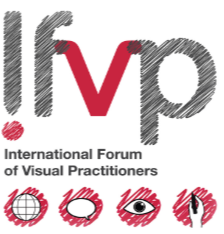 We are still remembering the EuViz® 2018 conference in Denmark, co-hosted by IFVP. 2019 visual thinkers, practicioners and facilitators from around the world will meet in the US, at Montclair State University near New York. More information and registration here .